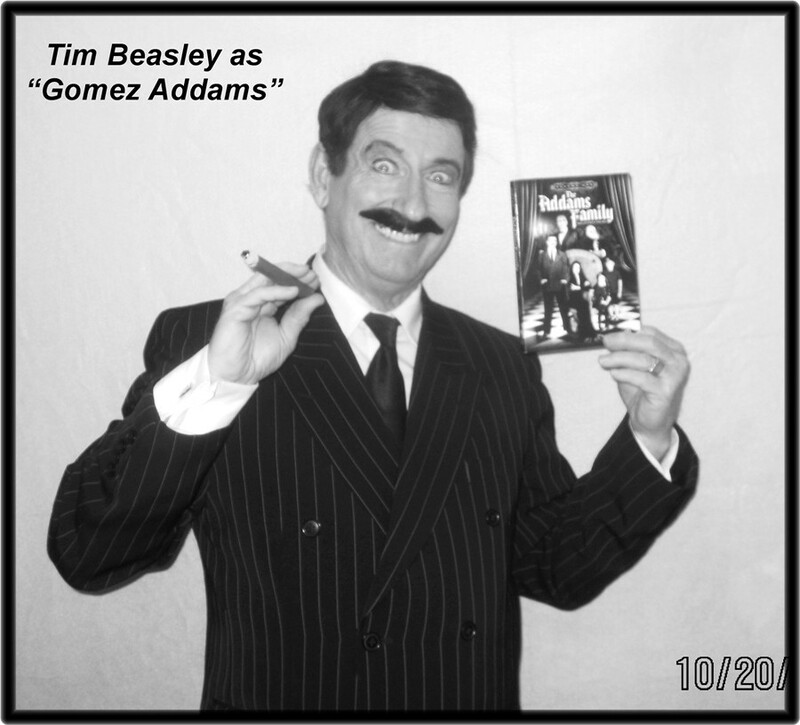 National variety celebrity impersonator Tim Beasley has always enjoyed the on-screen antics of actor John Astin, one of his favorite movies and TV comedians. John's "Gomez Addams," the Cheshire cat-grinning character of the very popular mid 60's TV sitcom "The Addams Family," was a natural for Tim to recreate in his Vegas Tributes' Cloning Labs. Being a big fan ever since the show aired, Tim's had lots of fun for the past 4 decades (since high school!) performing this most unusual hilarious celebrity impersonation every chance he can. Anyone who was a teenager or young adult when The Addams Family TV show originally aired will fondly remember the somewhat "cheeky" adult nature of the show and its cleverness in getting a few zingers past the censors...like when his vampire bride "Morticia" spoke in French, he always got very amorous and romantically turned-on! You'll get raves and lots of laughs galore when you host a classic TV theme event, or "Friday the 13th," "Halloween" or even "Mardi Gras" party ( "I love it when you speak French!") and "Gomez" is your special guest or even better yet, your Emcee for the supernatural fun! 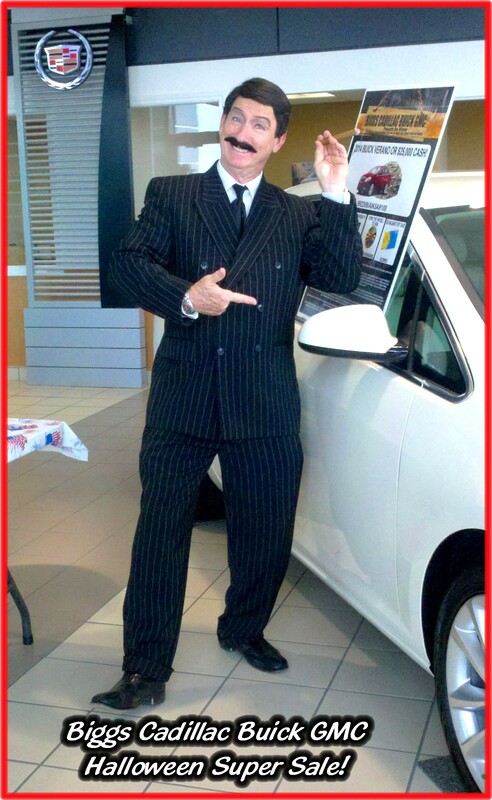 As a professional emcee for many, many events, Tim Beasley as "Gomez" is like getting "Bob Barker meets Jack The Ripper" in one guy for casket loads of fun! One fun activity is to have "Gomez" judge a "Morticia, Uncle Fester and Lurch" look alike contest! Speaking of "supernatural" it's a very odd coincidence that John Astin portrayed "Mr. Beasley," a conniving comical character in a very popular Doris Day movie "A Touch Of Mink" the 4th highest grossing film of 1962 you've probably seen on TCM. 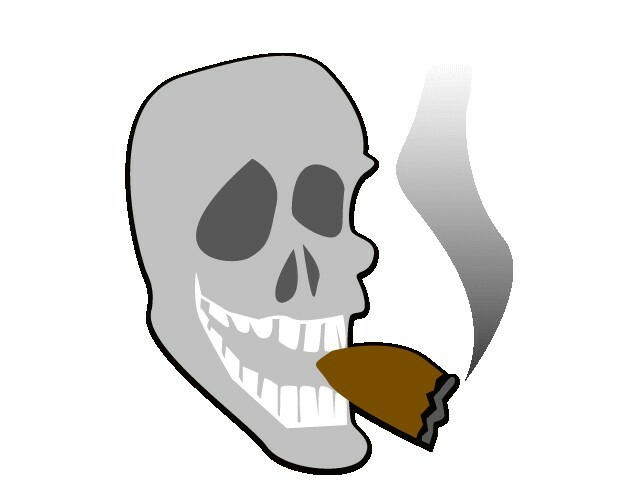 Then again, even more coincidental,, both John and Tim perform nationally -internationally as "Edgar Allan Poe" . . .and then, astrologically, they both have March as their birth month..
Book Tim now as 'Gomez Addams" for all of your spooky fun events! Please call, we love to talk and yes, text if you like!!!. Licensed & Insured since 1986!